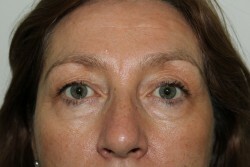 Please visit the Upper eyelids (upper blepharoplasty) surgery page to find out more about this procedure and how Mr Cawrse can help you achieve the results you desire. 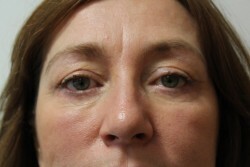 See a selection of confident testimonials from Mr Cawsre’s patient’s showing the life enhancing effects their surgery. Everyone's reasons for choosing cosmetic breast surgery are as individual as they are. We're here to talk through the best procedure with you.